Invoke-Sqlcmd : The pipeline has been stopped. Invoke-Sqlcmd : A column named ‘SPID’ already belongs to this DataTable. I was trying to create a collection of object with the results from my “SP_Who2” and got the error stating “.. A column named ‘SPID’ already belongs to this DataTable..”. So, I end up scripting out the SP_Who2, finding there are two columns with the same name ‘SPID’ and PowerShell didn’t like it. I made the change to rename one of the columns to be SPID2 and save the T-SQL script to my PowerShell script file. And, the next time the ran my “Invoke-SQLCmd”, I had no problems and got my results so I could manipulate my .NET objects. So, this is to make you aware that you will experience this minor issues when executing some of the SQL system stored-procedures. And, for those who wonder… is this a BUG?? I really don’t think so!! Because, the issue is in some of the system stored-procedures. Should I submit this issue to the SQL Team to fix all stored-procedures generating columns with the same name? This could be a major and unnecessary task. Anyway, you were served!! 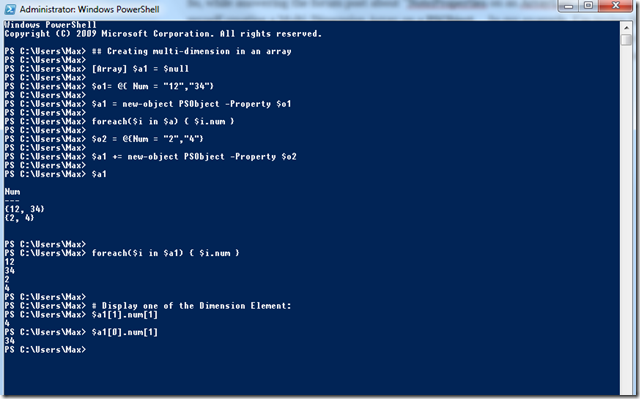 PowerShell Modules – How to create Aliases for my functions? I’m assuming you already know how to create a module *psm1 file. Well, don’t worry! The following sample script will get you started. 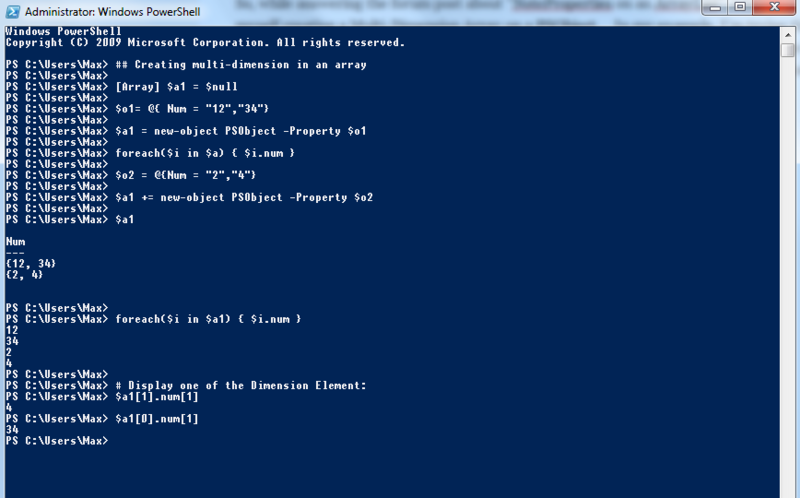 And, if you want to convert a PowerShell script to a Module file, is as simple as copy the *ps1 to *psm1 file. Basically, that’s it!! };Set-Alias shw Show-HelloWorld -Description "Sample Hello World in module"
After verifying that my function works, then I copy/rename my PowerShell script to PowerShell module file “HelloWorld.psm1” and saved it in my new module folder name “HelloWorld”. The last line in the *psm1 file need to have the Cmdlet “Export-ModuleMember” (a shown below) to include the Aliases. I think is a good practice to named you PS Module script the same way your Module folder. 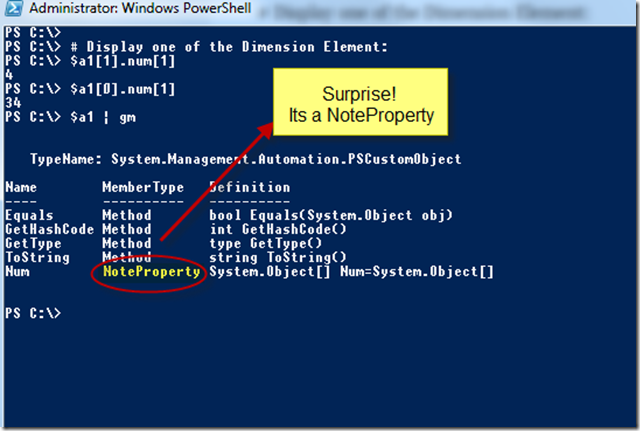 Create the Module folder name and place the module *psm1 file in it. #Set-Alias shw Show-HelloWorld -Description "Sample Hello World in module"
New-Alias -Name shw -value Show-HelloWorld -Description "Sample Hello World in module"
#-- Need to be included at the end of your *psm1 file. Keep in mind, to start using New-ModuleManifest, you only need to use two parameters: “-path” – location to store your manifest file and “-ModuleToProcess” – location of your module file. Don’t be afraid to skip the prompts, you can always go back into your recently build manifest file *psd1 and manually filled the information. After successfully running the “New-ModuleManifest” and created the manifest file “HelloWorld.psd1”, I can proceed to load our new module using “Import-Module HelloWorld”. If there were any errors, I would need to go back to file my *psm1 module file. Now, I can either use my new Cmdlet function “Show-HelloWorld” or just use the Alias “shw” to execute my function. That’s it!! I’ve just created, loaded and tested a new module in our PowerShell Console. There’s room to grow here!! Remember, Don’t TAP OUT!! Happy PowerShelling!! 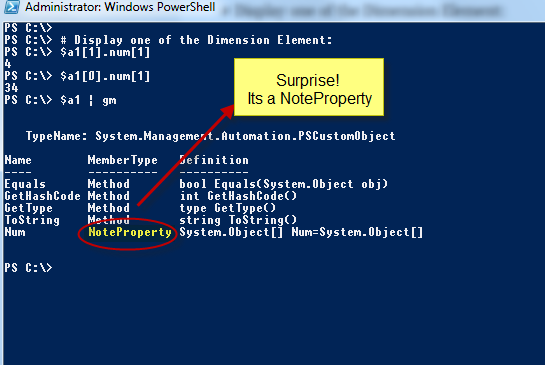 Wind of changes in the PowerShell front!! I’m finally making the move from Live.Spaces to WordPress. There’s a lot going on with PowerShell that sometimes it’s hard to keep up. The good thing about it is that everyone have finally realized that they need to catch up or they going to stay behind the pack. There’s more to come. Stay tuned!